November 8, 2011 at 8:00 p.m. Performing on a mind-altering array of traditional percussion instruments large and small, the men and women of Yamato promise a heart-pounding spectacle of athleticism, precision, and exhilarating musical expertise. 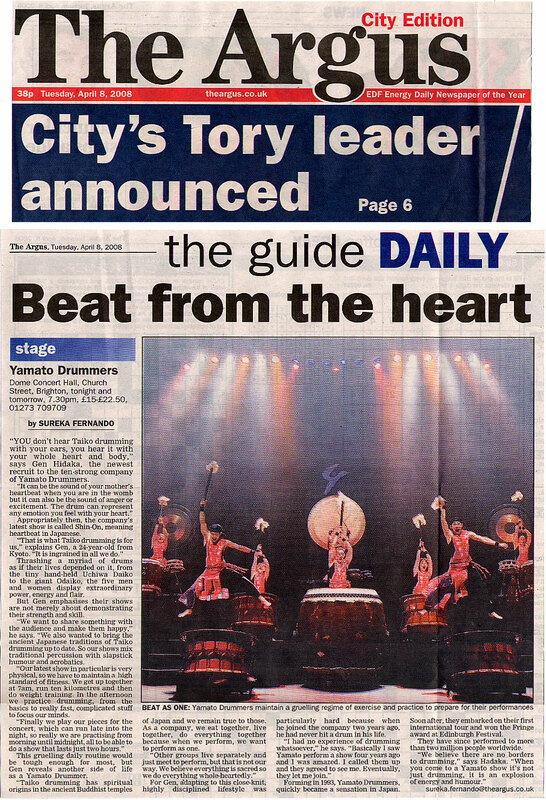 Yamato "Beat from the Heart"